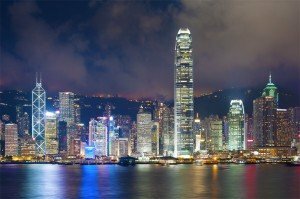 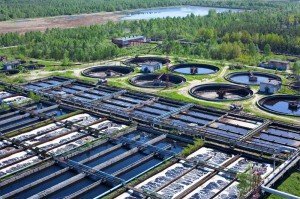 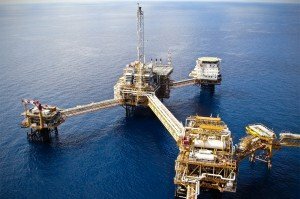 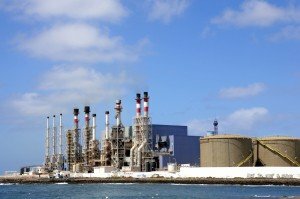 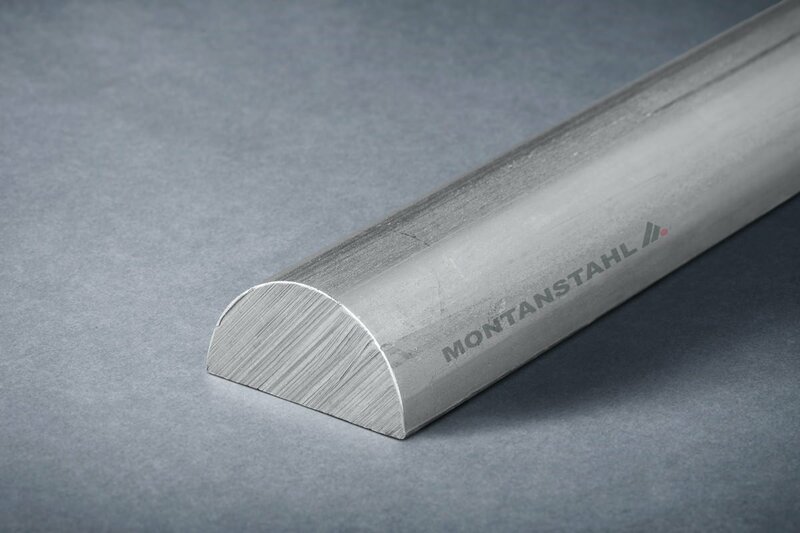 In this industry, stainless steel is preferred due to its special characteristics. 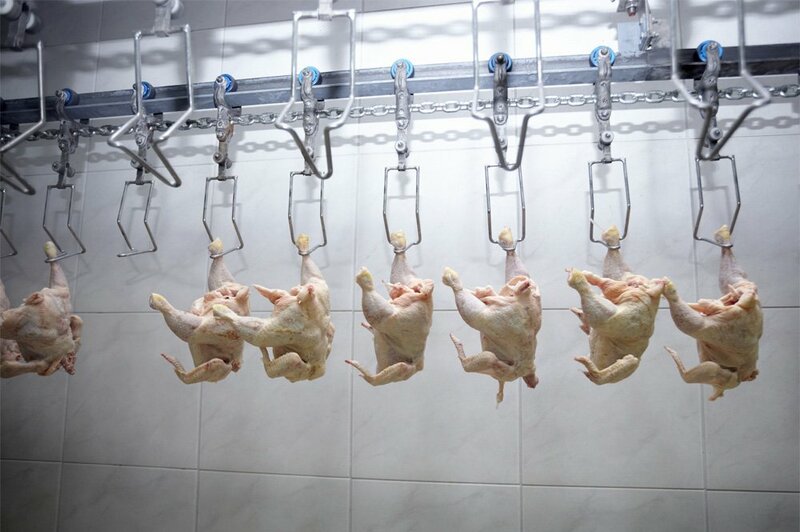 It can be cleaned easily, sterilized and is resistant against corrosive and anti-bacterial cleaning agents, which usage is vital for the safe production of food and beverages. 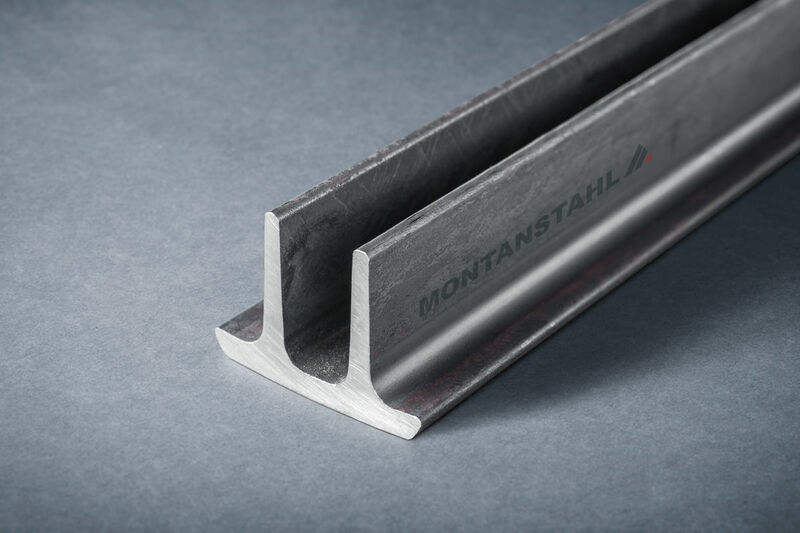 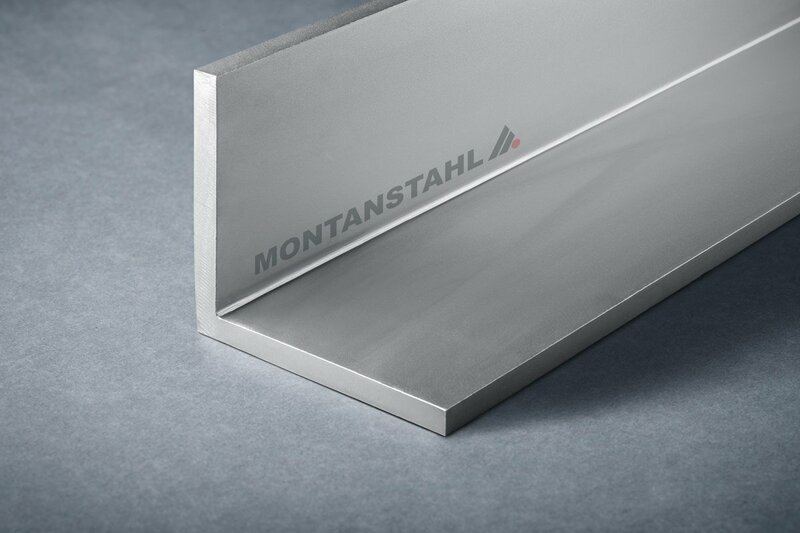 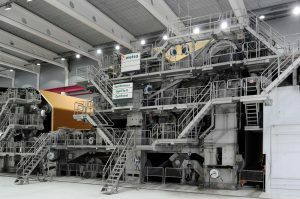 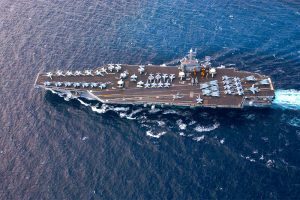 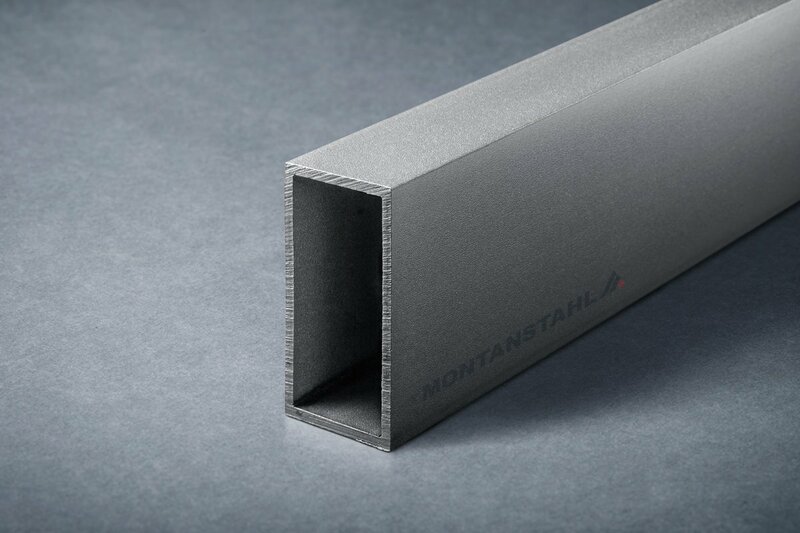 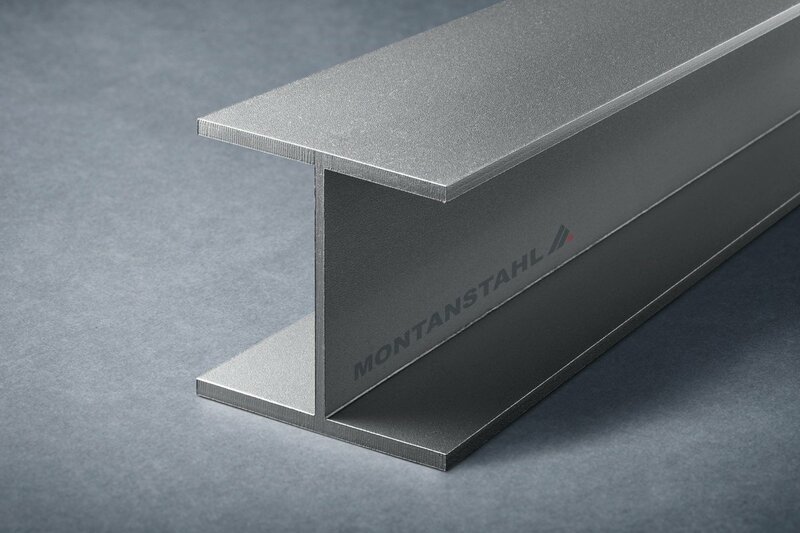 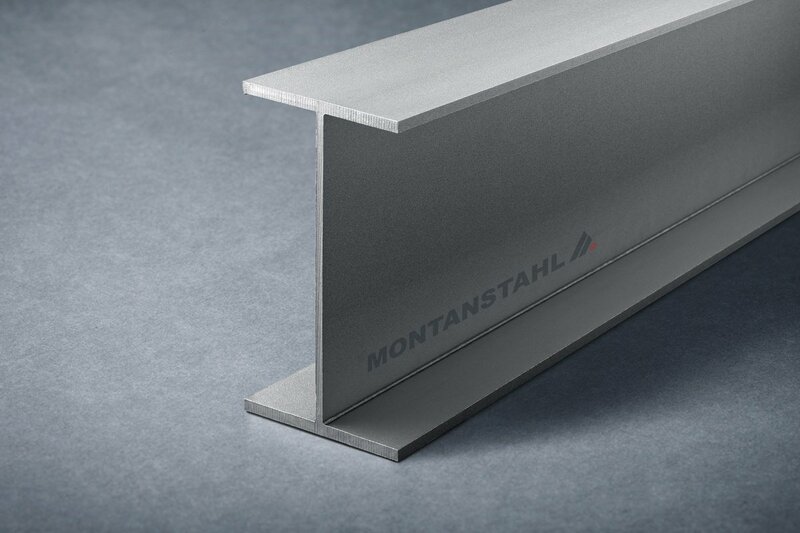 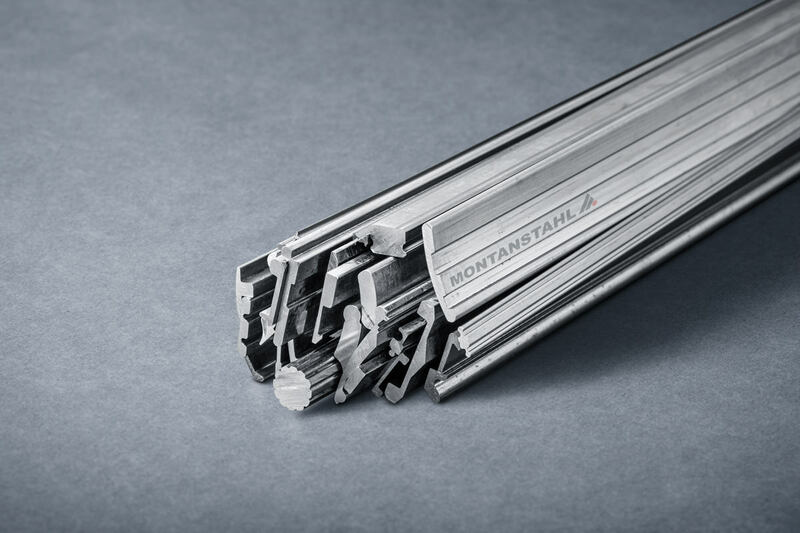 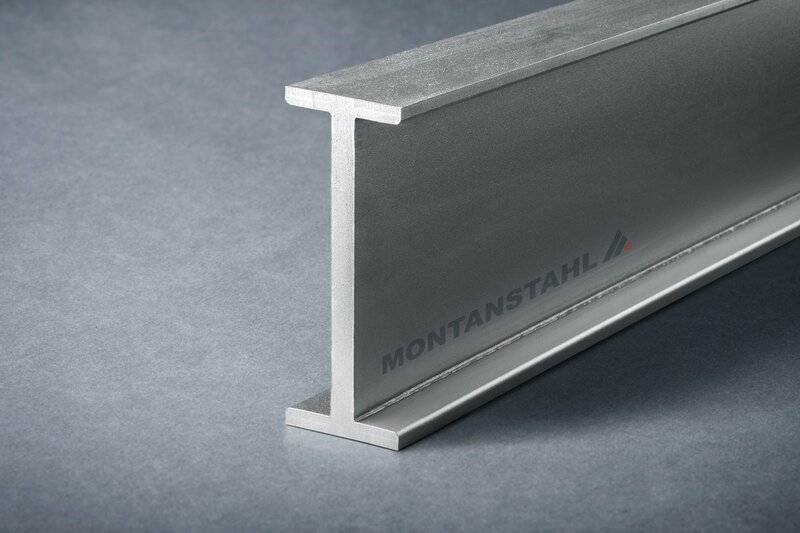 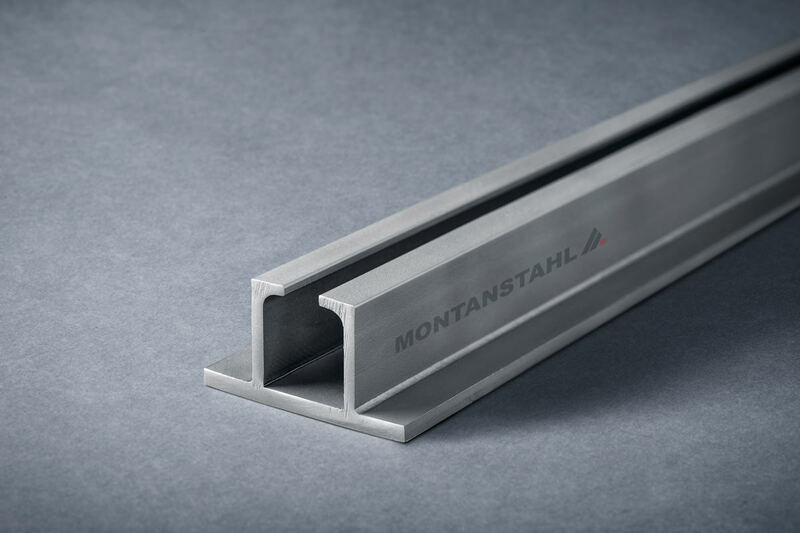 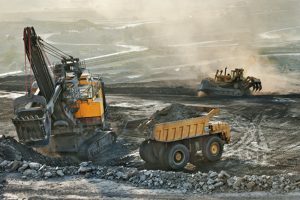 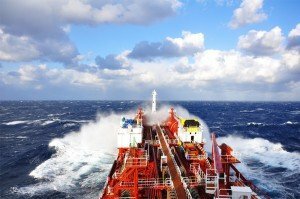 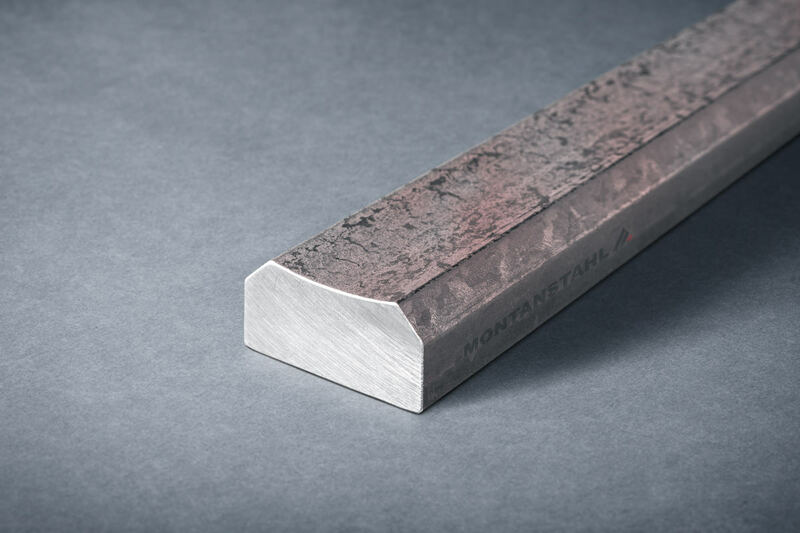 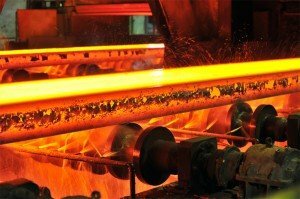 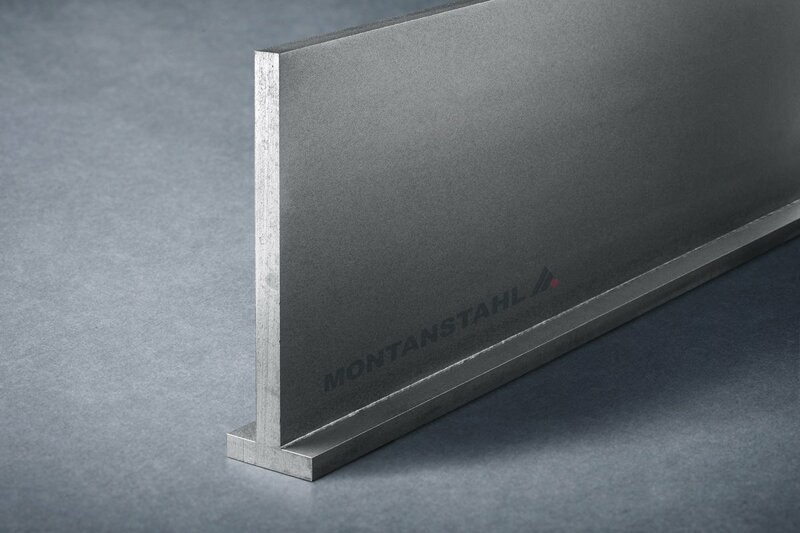 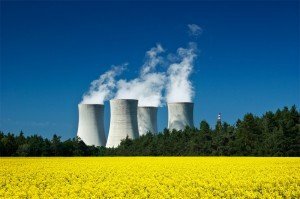 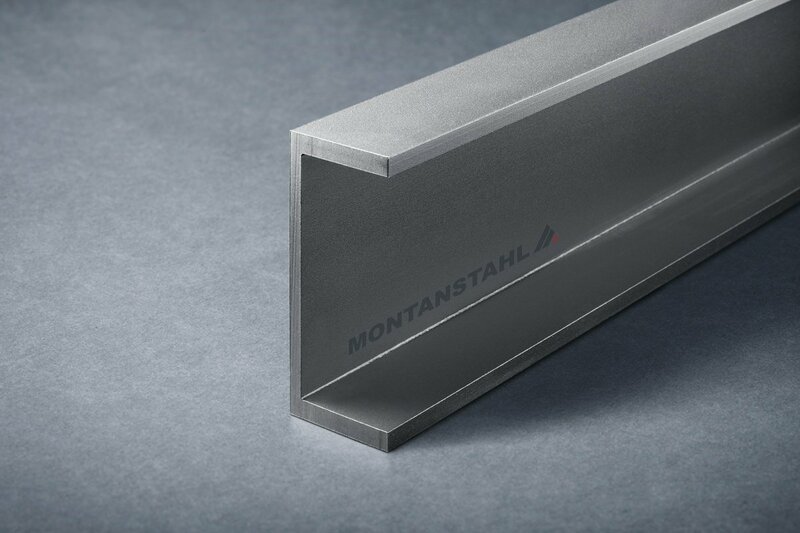 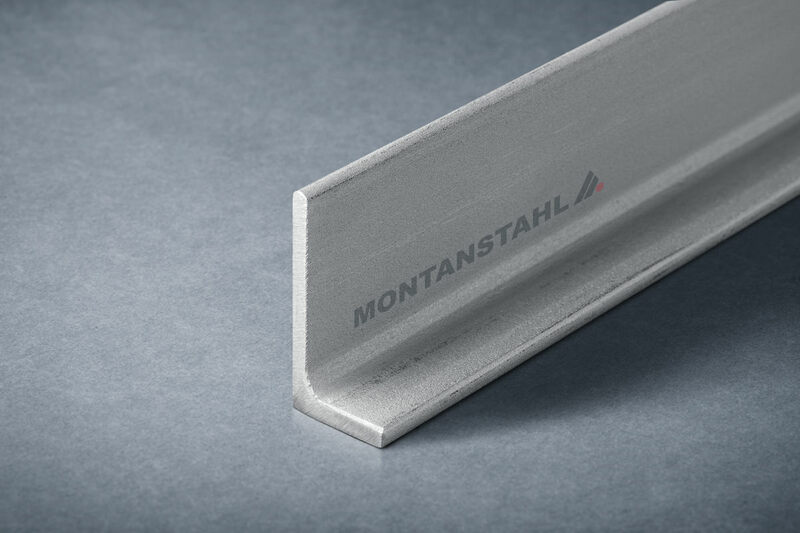 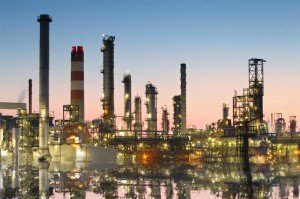 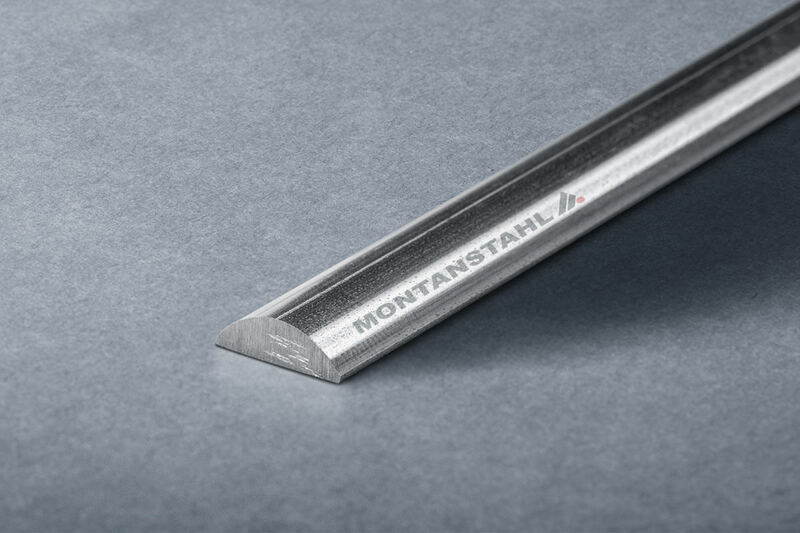 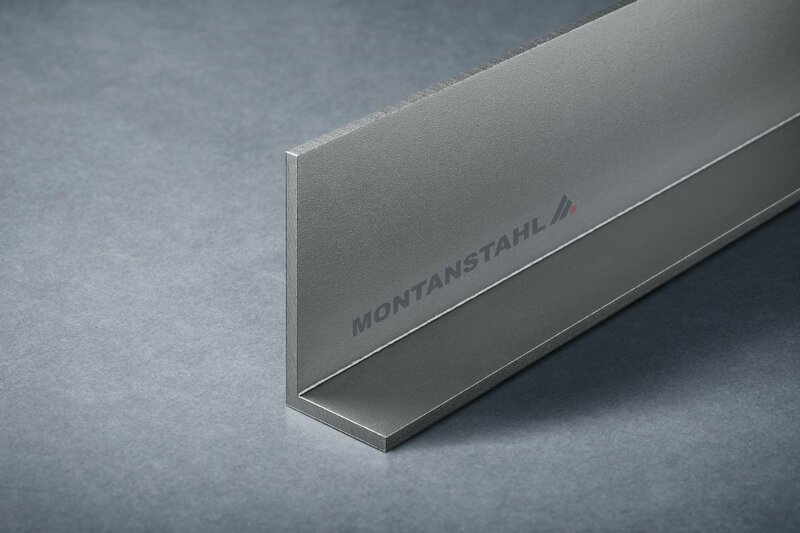 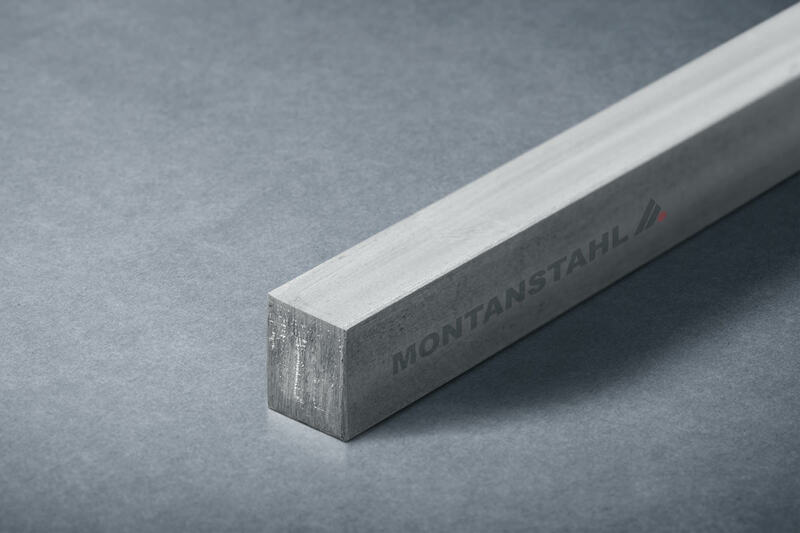 Montanstahl serves this industry with a variety of cold rolled, cold drawn and hot rolled profiles.